That’s where the Phoozy Apollo comes is, as it’s going to be able to give you the protection that you need. It will give you confidence that you are going to be able to do any activity and know that whatever happens, your phone is going to be fully working after it. That includes being out in the heat as well as the cold. This phone case is also going to help give you protection from the water and from any drops too. It will help to keep the battery at its ideal temperature to prevent you from getting a loss of performance. In this review, we will look deeper into the qualities it has and what it is like to use in real world scenarios. We will also analyze how it ranks in key areas to see if this is a product that is going to be suitable to you and your needs. The headline features of this product are the high amount of protection that it’s going to be able to give you. Here we will look at what those key features are as well as the other parts of what makes this an impressive product. Protection from accidents: With this case, you are going to be able to head out to somewhere like a climbing trip, a kayaking adventure or a snowboard session and know that your phone is going to be fully working when you come to using it. 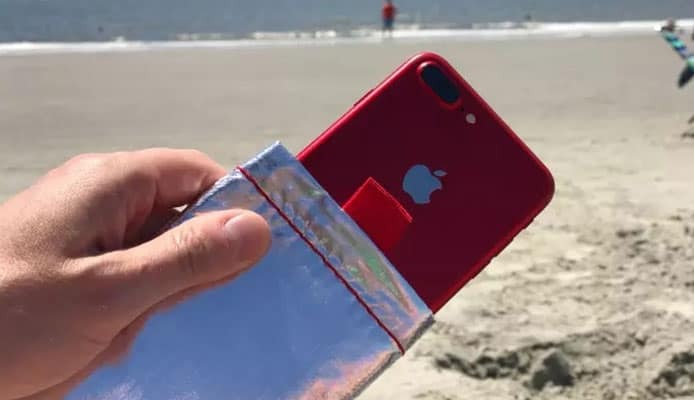 That is helped by the fact that the phone case is going to be water resistant and allow your valuable item float on the surface if it finds its way into the water. In this respect, it works like a little safety life jacket, easily allowing your retrieve your phone. Having a waterproof wallet is a great way to add additional protection. Due to the easy to use hook and loop system that it has, the product is not going to be fully waterproof and you are going to want to get your phone out of the water as soon as you possibly can, but this is where getting a waterproof phone case might be a great idea. The protection that it does have though will allow you that time to rescue your phone. Everyone has dropped their phone at one time or another and this phone case is also going to be able to protect you from that. It has been successfully tested from a six feet drop and that is much higher than the vast amount of phone drops are made from. That allows you to take your phone on adventures that you might not otherwise have taken them on. Sometimes the fear of breaking your phone is too much for some people and they would rather go without them but this phone case avoids that so you can have your phone with you at all times. Protection from the weather: While quite a few phone cases are going to be able to protect your phone from drops and splashes, the temperature protection of this phone case is the aspect that sets it apart from most products that are out there on the market. 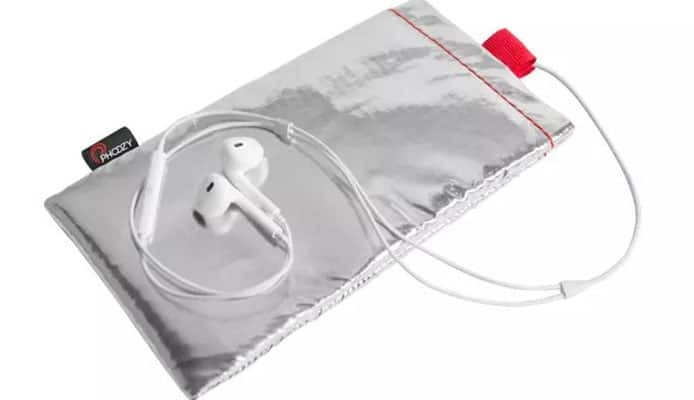 It is going to be able to protect your phone from both the hot and the cold. If your battery is constantly at the wrong temperature then it means that it is going to be damaged all the time and you will be left with a phone that is going to die after just a few hours. The thermal protection that it has will prevent the sunlight from heating up the phone inside and causing damage to it and prevent it from shutting down. 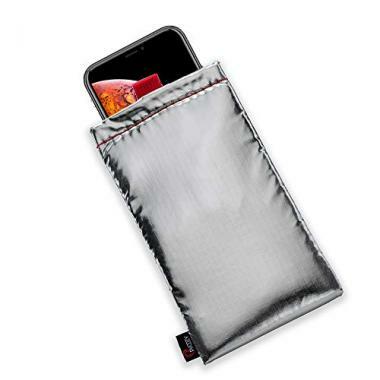 This will allow you take it anywhere and prevent you from being paranoid about your phone. 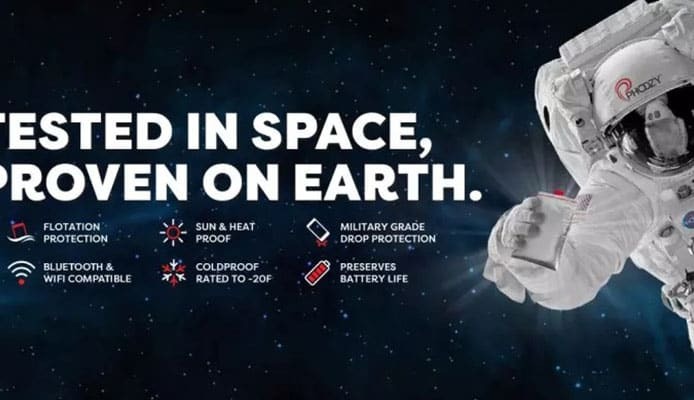 Part of this products genius is that it is also going to be able to protect it from the cold too. It will insulate the phone to make sure that it doesn’t get too cold and create problems. This will enable you to protect the phone and make sure it lasts for a long time. If you wanted the ultimate protection, then getting a waterproof backpack or a waterproof duffel bag would be a good idea to be able to protect all of your items when you are out there on your fun adventure. The product’s usability: The product is a good size and it is going to be compatible with most standard phone sizes. This is going to include all but the biggest phones which probably aren’t going to be ideal to take on an adventure anyway. 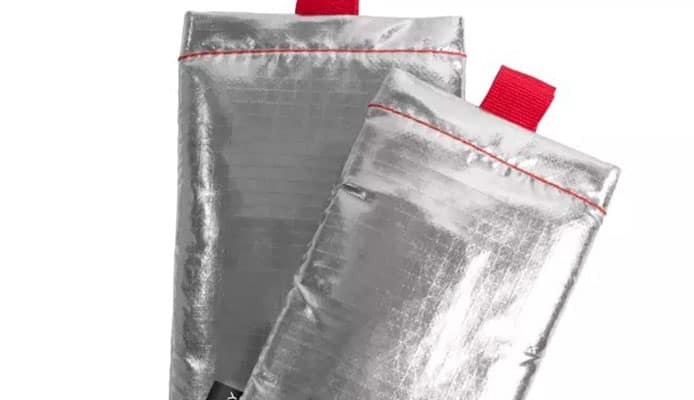 It is going to be able to fit into most products and easily be stored away, allowing you to have peace of mind that you are going to have a perfectly working phone once you have taken it out of the pouch that it was in. The hook and loop closure system is also very simple and it is going to enable you to open and close the case even when you have glove on or your hand are cold. You will always have quick access to your phone in order to complete those tasks. Overall, this is a very easy product to use. Often phone cases that have a very high level of protection can often be difficult to use and don’t give you quick access to your phone. This is a product that is able to give you those benefits but without the disadvantages. For its size and the flexible material it is made out of, on the face of it you wouldn’t think that this phone case is able to achieve what it sets out to achieve. The result though is a great case that is going to be a phone saver time and time again. Here we look at a few key areas and how the device rates overall. Price: 95% – The price of this phone case is very reasonable given the high level of durability that it has. This is especially when compared to other products on the market that offer a similar amount of protection, but aren’t as usable and have a much higher price tag. You also have to consider the price in relation to the potential savings that you could have with your phone. For many it becomes a priceless item and the Phoozy Apollo is a small price to pay for being able to give that full protection. Material: 95% – The material used in the Phoozy Apollo is of a very high standard and it has to be in order to give the qualities that it does. The chromium thermal barrier shell does a great job at being able to protect the insides from the heat. The layered-matrix is going to give it a high level of durability and the spacetech penetration layer is going to be able to protect it from the cold weather. All these specialized materials are out together in a way that makes an impressive product. Design: 95% – The Phoozy Apollo has a fairly simple design but one that doesn’t need to be very complicated. It is able to achieve its aims with a very simple design but one that has a high level of effectiveness. As we have seen, it is able to use the highest quality materials to ensure that it performs as it should and those materials are put together in a very well-constructed deign that is going to be built to last for a very long time. Overall: 95% – The Phoozy Apollo doesn’t promise to make your phone indestructible but it is going to help to extend the life of your phone and prevent it from breaking. With the product wrapped around your phone, you can have confidence that it’s going to do its job. The technology that is inside of our smartphones has come on a remarkable way in such a short period of time. Unfortunately for us though, that means that we are carrying around very expensive devices in our pockets that don’t have a lot of defense from the world around it. If you love going on an adventure then a phone case such as the Phoozy Apollo is essential in being able to allow you to enjoy whatever you are doing without being paranoid about your phone. This product is going to be able to give you a high level of protection in a small and easy to use product. It’s for those reasons that the Phoozy Apollo is highly recommended and is going to become an essential product that you use time and time again. Its durability and it performance make it the ideal phone case. The modern smartphones may be marvels of modern day technology but they are not the most durable of products in the world.